In the Todora Mine Report issued by the Ontario Government that I have spoken about in previous Ramblings there is a reference to the discovery of VANADIUM on the property. In one core it ran for 3.5% over twenty five feet. That is substantial. However, like most people you are likely unaware of this mineral. Let me tell you why I am excited by this information. 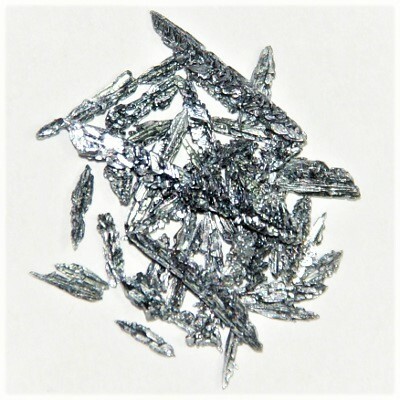 Vanadium is designated as a "Strategic Mineral" as it is critical to strengthen steel and is used in the development of utility scale electric storage batteries as well as other energy segments. it is especially critical in the development of many Green Energy systems. just the other day Robert Friedland was quoted saying "We believe that the electrification of the world economy is inevitable. We think a world wide revolution is coming in Vanadium based batteries that will revolutionize modern electricity grids. There is a reason why the price of Vanadium has increased 346% since January 2017".